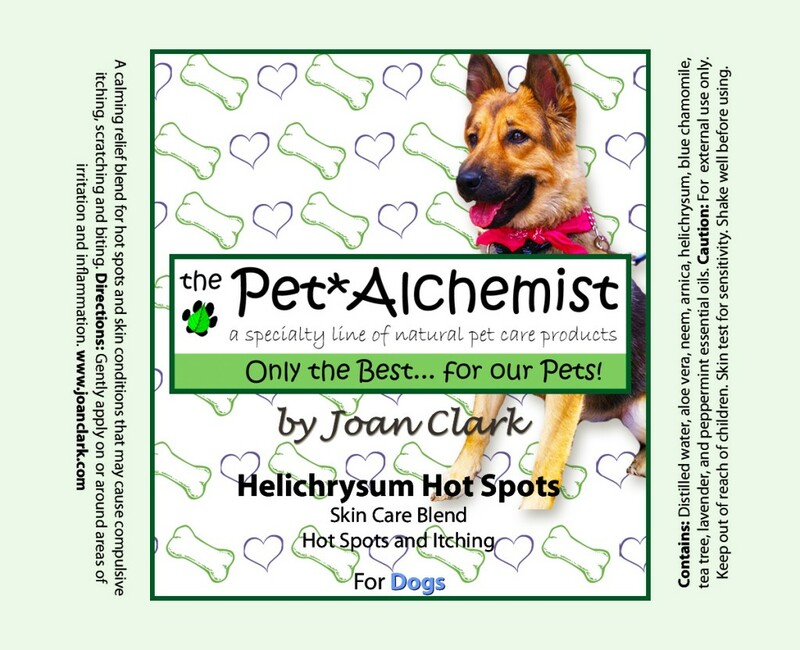 A calming relief blend for hot spots and skin conditions that may cause compulsive itching, scratching and biting. Directions: Gently apply on or around areas of irritation and inflammation. Contains: Distilled water, Aloe Vera, Neem, Arnica, Helyicrysium, Blue Chamomile, Tea Tree, Lavender, and Peppermint essential oils.